First, a disclaimer. I’m not a professional Tarot reader, and my interpretation of the layouts below may not agree with yours. That’s okay. These readings are actual ones I did for Sean and Zaphkiel, as read by Love, Lucifer’s receptionist. 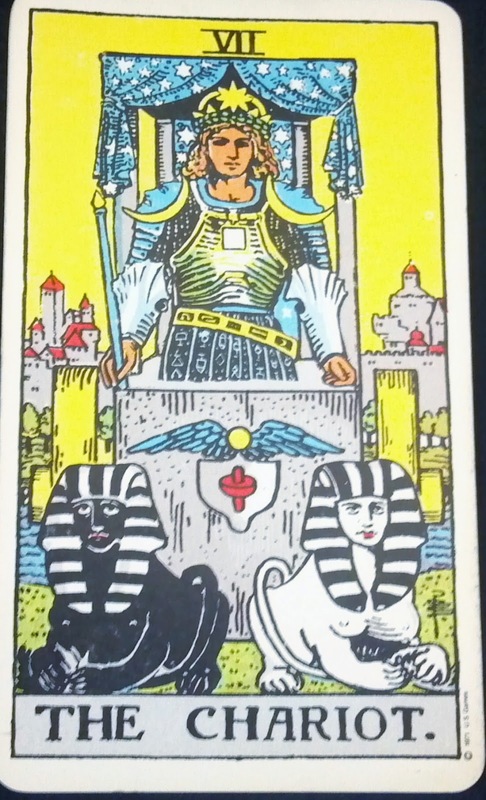 To be honest, I didn't know what to expect when I handed Love the Rider-Waite Tarot deck. Remarkably, the cards I laid out fit my characters and the plot. Sean, being more familiar with the Tarot than Zaphkiel, asks Love to read the cards for him. He’s not quite sure how to deal with his relationship with the archangel and former leader of the Thrones angelic hierarchy. Even more troubling is his fear he’ll lose Zaphkiel because he has no special powers or abilities. 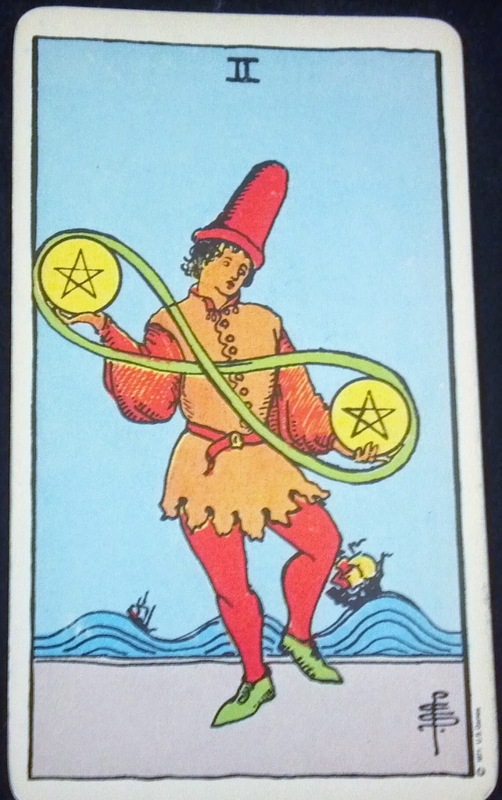 The first card I drew for Sean was the Two of Pentacles. As Love points out, he’s trying to balance something. Part of it is his wanting to be part of the small group Lucifer has brought together, while fearing he’s not good enough. But it’s also trying to decide if his relationship with Zaphkiel will work out, and how to deal with his lover’s tendency to keep secrets, making the relationship difficult for both of them. 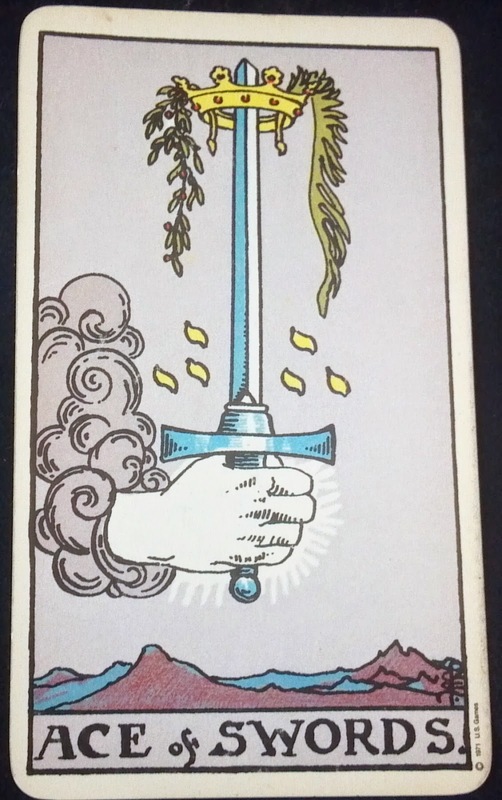 Ace of Swords (Past): As Love points out, Sean’s already started thinking about his decision. 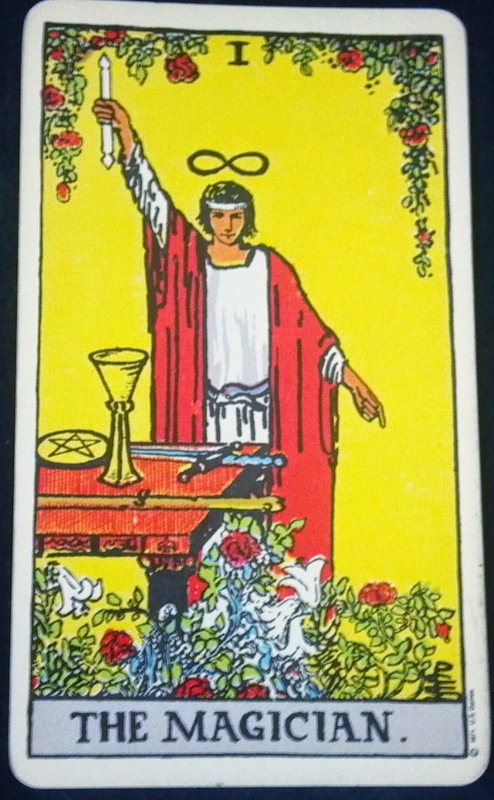 According to Nancy Garen’s Tarot Made Easy, this card represents the “dawning of a period of action, movement, or struggle.” Sean doesn’t realize it yet, but the Devil has chosen him for a specific purpose, one that will not only impact him but others as well. 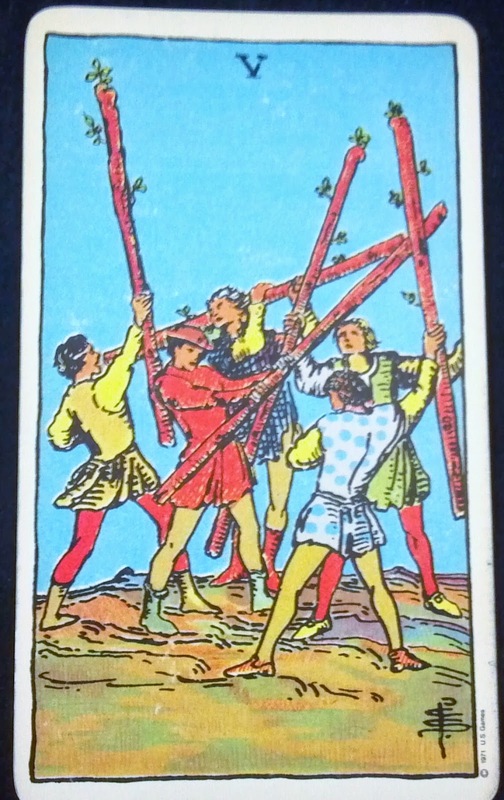 Five of Wands (Present): Love notes that Sean is struggling with something, not just his relationship with Zaphkiel, but something deeper. 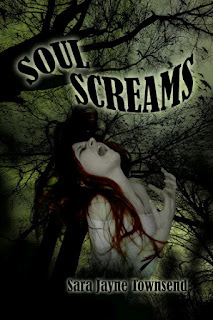 Garen quotes, “Many 5s indicate change, challenge, and fluctuations (lucky or unlucky).” Sean’s world is coming under threat from the sun demon Sorath, who seeks two pentacles Lucifer hid from him. When faced directly with this threat, it is his actions that will determine the outcome. But if Sean doesn’t face this challenge, he’ll lose more than Zaphkiel. Magician (Future): Perhaps the most telling card. 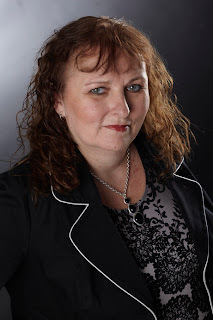 The Magician represents Sean’s potential, the capability Lucifer sees and why he chose him. Zaphkiel’s first response to the Tarot is to be wary. It’s not that he doesn’t trust Love’s reading, but more he’s afraid she’ll reveal his darkest secret in front of Sean. 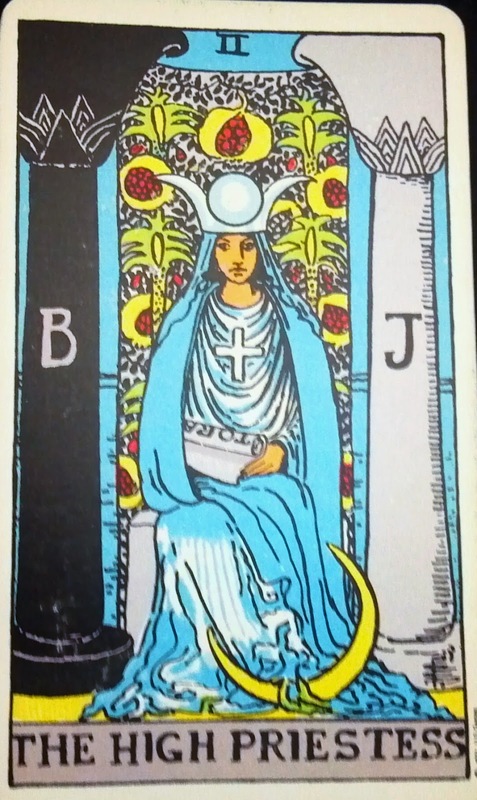 The first card she draws for him is the High Priestess. Love remarks there’s a deeper level to Zaphkiel, one most people don’t see. When creating Zaphkiel’s character, I wanted an archangel so devoted to duty, he would use any means necessary to carry out God’s law, even if it meant ultimately and unintentionally breaking it, such as when he murdered Kurt for trying to summon Sorath. His intention was pure if misguided. 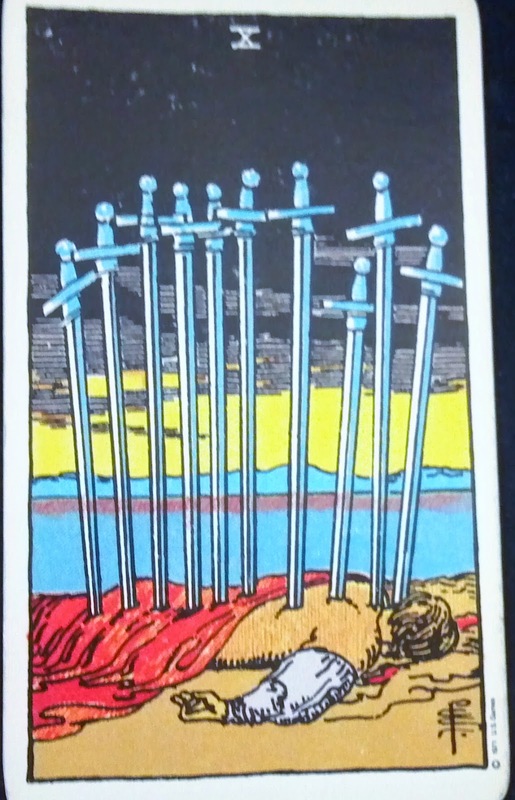 Ten of Swords (Past): Betrayal. Being “stabbed in the back.” Given Zaphkiel’s boss, Ophaniel, not only had Zaphkiel’s lover Caliel arrested and sentenced to be executed, but seeks any excuse to have Zaphkiel executed as well, this card stood out as a blatant reminder of a certain angel’s cruel machinations. 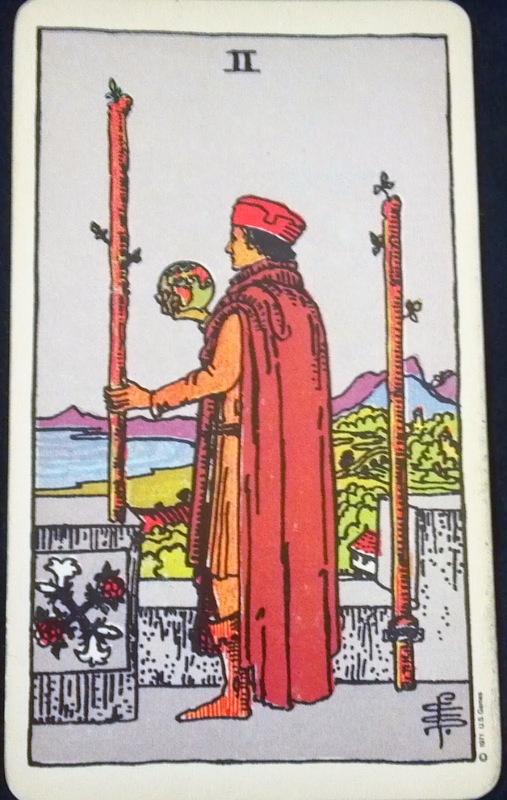 Two of Wands (Present): Love tells Zaphkiel he needs to make a decision and trust that choice. Zaphkiel doesn’t want to admit he has made a choice, because it may be one that will drive Sean away. But he realizes he has no other recourse if he wants to help Lucifer defeat Sorath. While the Tarot shows Zaphkiel and Sean things about themselves they may not have realized, it is what they do with this information that helps determine their fates.